Quality content creation is not an easy process. Writers and other content creators could slave away in front of their screens for hours doing meticulous research, writing, and rewriting content that they hope their target readers would come to appreciate and find value in. 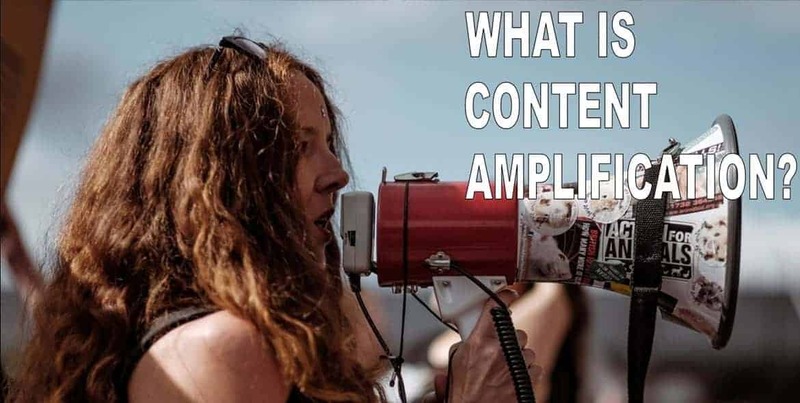 Imagine having worked for hours or days developing great content that … Read moreWhat is Content Amplification?